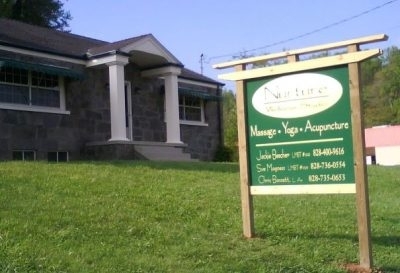 The Blue Ridge Mountains offer a wide variety of salons and day spas for improving health, beauty and relaxation. Personal care treatments include massages, facials, saunas, pools, steam rooms, and whirlpool baths, as well as diet and exercise programs, instruction on wellness, life coaching, yoga and overnight accommodations. Visit the spa websites listed below to evaluate the services they provide. 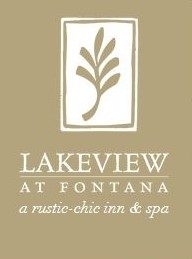 Conveniently located near Bryson City, N.C., amid ahh-inspiring views of the Great Smoky Mountains, Lakeview at Fontana is your North Carolina spa vacation destination. Appointments fill quickly, so please make reservations. Our spa amenities, the Finnish Sauna and European Steam Shower, are available any time to anyone, no appointment necessary. And the atmosphere is casual, so spending the afternoon in your spa robes and slippers while relaxing is encouraged. 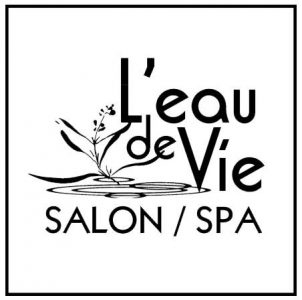 L'eau de Vie, established in 1995, is located in Asheville, North Carolina. Our spacious hair salon is permeated with natural light and our spa rooms are inviting and comfortable. Lavender Fields' aestheticians specialize in corrective facials, electrolysis, laser hair removal and permanent makeup. Our staff has the knowledge and techniques to ensure quality results, while providing the ultimate care. Black Mountain Body Works focuses on helping active individuals with minor aches and issues that can prevent them or hinder their performance in recreational activities. Organic skincare options are also offered. 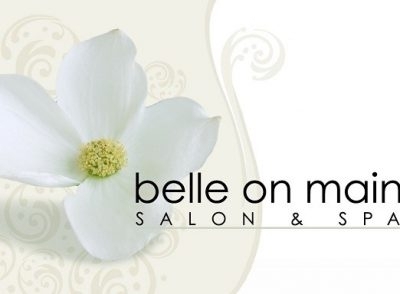 Belle on Main Salon and Spa offers hair, nail, facials, massages and body treatment. Our team of professionals will be sure to pamper you and make you feel right at home. 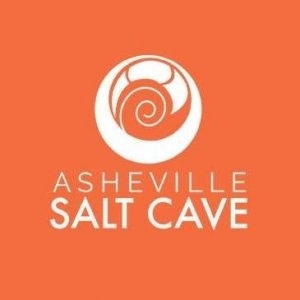 Asheville Salt Cave and Spa has a micro-climate that provides 45 minutes of total relaxation and a sense of well-being. Research has shown that salt caves have demonstrated an ability to shield the body from acne, allergies, arthritis and more. 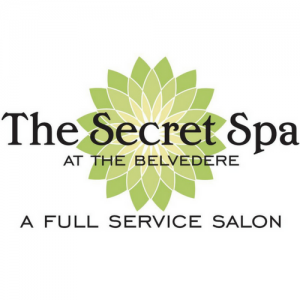 The Secret Spa & Salon provides a relaxed, yet indulgent sanctuary of salon and spa services. Created exclusively for your beauty, pleasure and well-being, our 5-star services embody excellence and are tailored with your every need in mind.